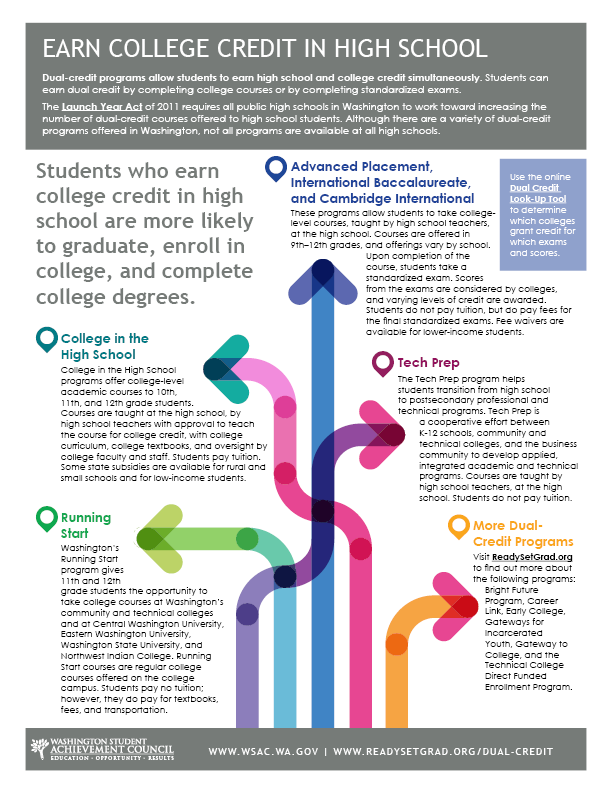 Dual credit programs give students the opportunity to earn high school and college credit simultaneously. Students who earn college credit are more likely to graduate high school, enroll in college, and complete college degrees. There are three main ways that students can get dual credit. Complete and pass college courses through Running Start and College in the High School. Complete standardized exams with a score of 3 or better. Exams include Advanced Placement, International Baccalaureate, and Cambridge International Program. Complete career and technical education (CTE) dual credit courses. On November 3, 2017, OSPI sent out a new bulletin which explains the changes made to the College in the High School (CHS) rules outlined in WAC Chapter 392-725. The primary change is the addition of a new section (WAC 392-725-235) explaining rules for the co-delivery of a CHS course with another dual credit course. Special attention to this change is warranted for staff working in student information systems and with high school transcripts, and for school counselors. The WAC must remain somewhat vague in describing how to transcribe a CHS co-delivered course in order to accommodate variances in school districts’ student information system. OSPI staff are in the process of updating the Transcript User Guide and Transcript FAQs to provide more detailed suggestions for how to determine the course title and which course designators to use. For now, when creating a course title for a co-delivered CHS and dual credit course, schools are asked to use the college’s course curriculum and number first (i.e. MATH141) for the CHS class and then include as much of the other dual credit course’s title as possible within data system limitations (i.e. AP US History). The approved abbreviations for AP and IB courses can be found in the current Transcript User Guide. 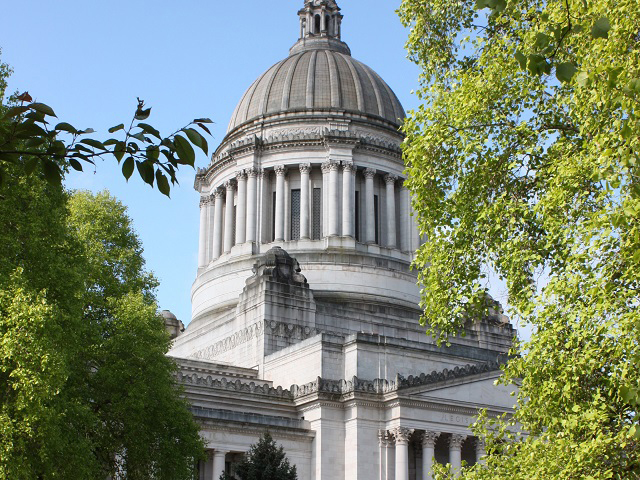 The state's Launch Year Act, signed into law in 2011, requires all public high schools in Washington to work toward increasing the number of dual credit courses offered to high school students. 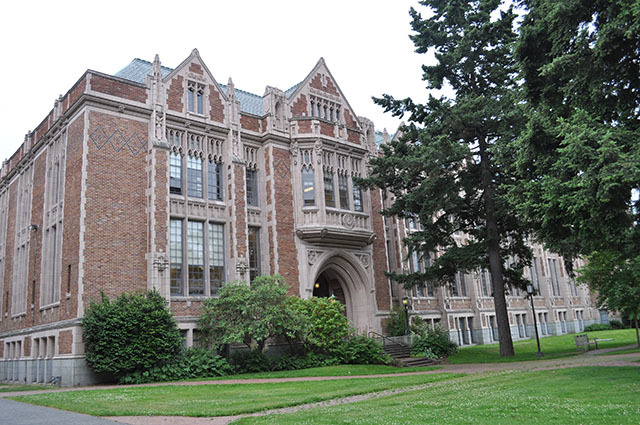 Although there are a variety of dual credit programs offered in Washington, not all programs are available at all high schools. 2015 legislation (E2SHB 1546), expanded opportunities for College in the High School, established funding models, and provided for existing funds to be used to assist Running Start students with transportation, books, and fees. Washington's Running Start program allows 11th and 12th grade students to take college courses at Washington’s community and technical colleges and at Central Washington University, Eastern Washington University, Washington State University, and Northwest Indian College. Running Start courses are regular college courses offered on the college campus. Students pay no tuition. However, they do pay for transportation, books, and fees. College in the High School (CiHS) programs provide college academic courses to 10th, 11th, and 12th grade students. Courses are taught at the high school, by high school teachers, with college curriculum, college textbooks, and oversight by college faculty and staff. Students pay tuition. Some state subsidies are available for rural and small schools and for low-income students. Advanced Placement (AP), Cambridge, and International Baccalaureate (IB) programs enable students to take rigorous high school courses, taught by high school teachers, at the high school. Upon completion of the course, students may take a standardized exam. Depending on how they score, they may earn college credit. Colleges award varying levels of credit based on exam scores. Use the online Dual Credit Look-Up Tool to determine which colleges grant credit for which exams and scores. Students do not pay tuition, but do pay fees for the final standardized exams. Fee waivers may be available for lower-income students, if funding is available. Career and technical education (CTE) classes integrate academics with technical skill development to help prepare students for advanced education and careers related to "professional-technical" occupations. The CTE Dual Credit program helps students transition from high school into postsecondary professional technical programs. Tech Prep is a cooperative effort between K-12 schools, community and technical colleges, and the business community to develop applied, integrated academic and technical programs. Courses are taught by high school teachers, at the high school. Students do not pay tuition. Check the OSPI Dual Credit Resources Page or visit the program links below for information about other programs. Seattle Vocational Institute (SVI) offers an award-winning dual-credit program—Bright Future—for 11th and 12th graders who enroll in allied health, business computers, pre-apprenticeship construction, or Cosmetology at SVI. Bright Future integrates community college-based workforce education programs with the academic program of high school juniors and seniors. In addition, it offers comprehensive case management, including academic and career advising, providing students with support while they earn a high school diploma, a certificate of mastery from a community and technical college, and work experience. Finally, the program helps graduates in their transition to work, further education, or both. Career Link is a high school completion program at South Seattle Community College for students ages 16 to 21 who no longer attend traditional high school. The program supports personal and academic development to help students achieve their high school diploma and make the transition to postsecondary education. Students may earn dual credit for high school completion and college credit. Youth who enroll in the program attend full time at no cost. The Evergreen State College faculty members lead seminars at juvenile correctional facilities for college credit, at no cost to youth. Evergreen students and volunteers serve as academic mentors and coaches in the Gateways for Incarcerated Youth program. Gateway to College assists students ages 16 to 21 who have dropped out of school or are in danger of dropping out. Eligible students may qualify for this program to concurrently accumulate high school and college credits, earning their high school diploma while progressing toward a certificate or associate degree.